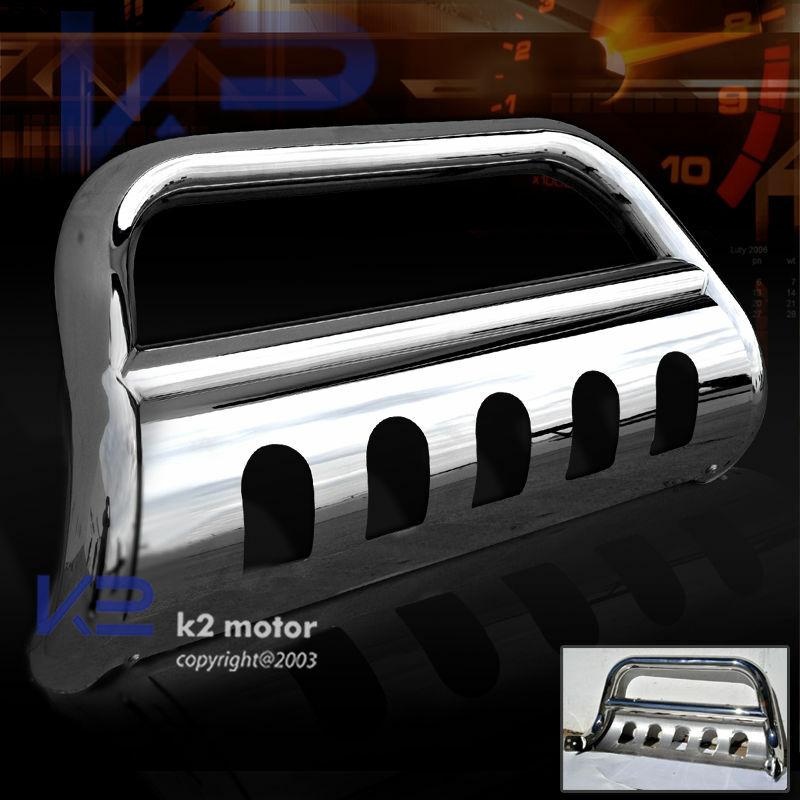 With our top quality 1997-2004 Ford F150/F250 Stainless Steel Bull Bar, your satisfaction is guaranteed. 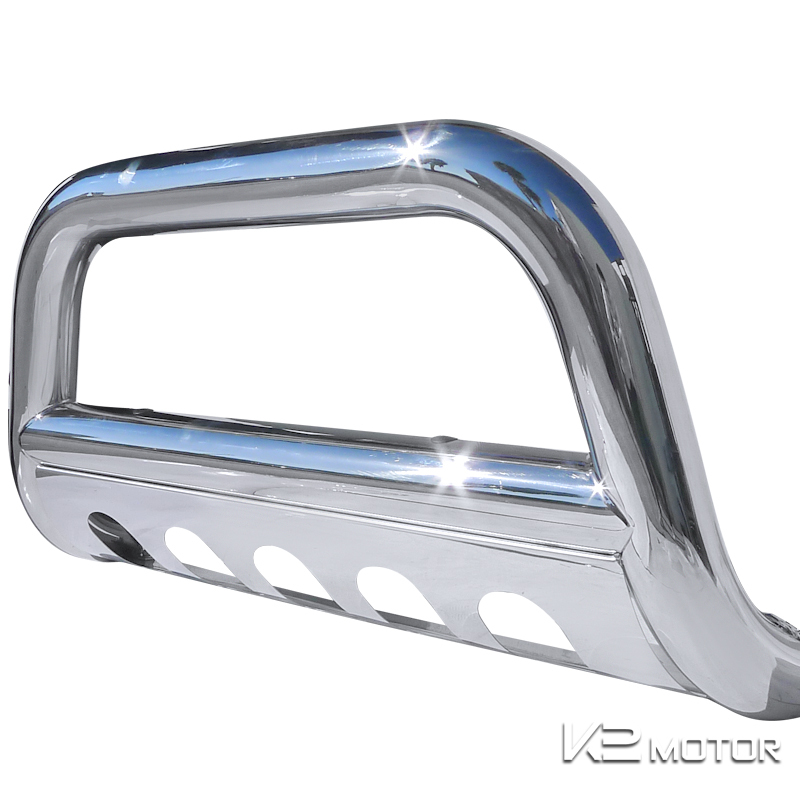 Brand New 1997-2004 Ford F150/F250 Stainless Steel Bull Bar. 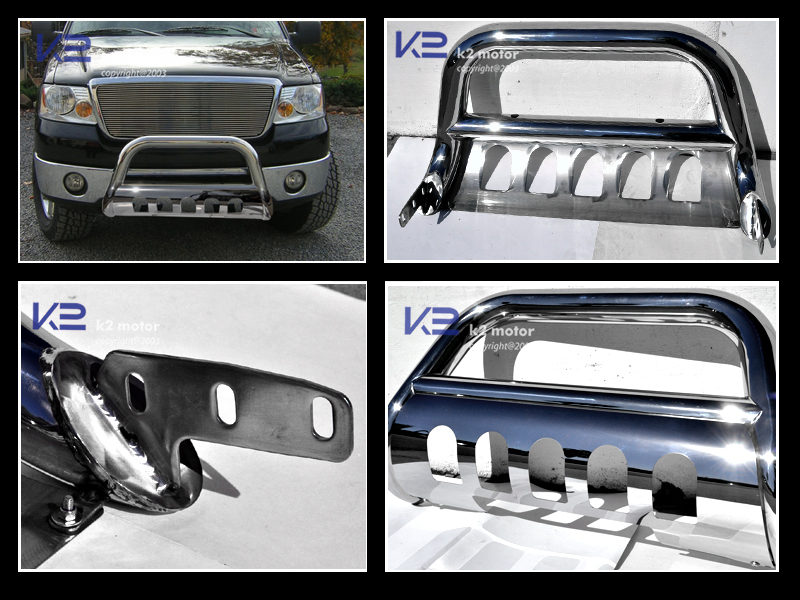 Our high quality polished finish bull bars for your truck will add extra protection to the front end of your vehicle. 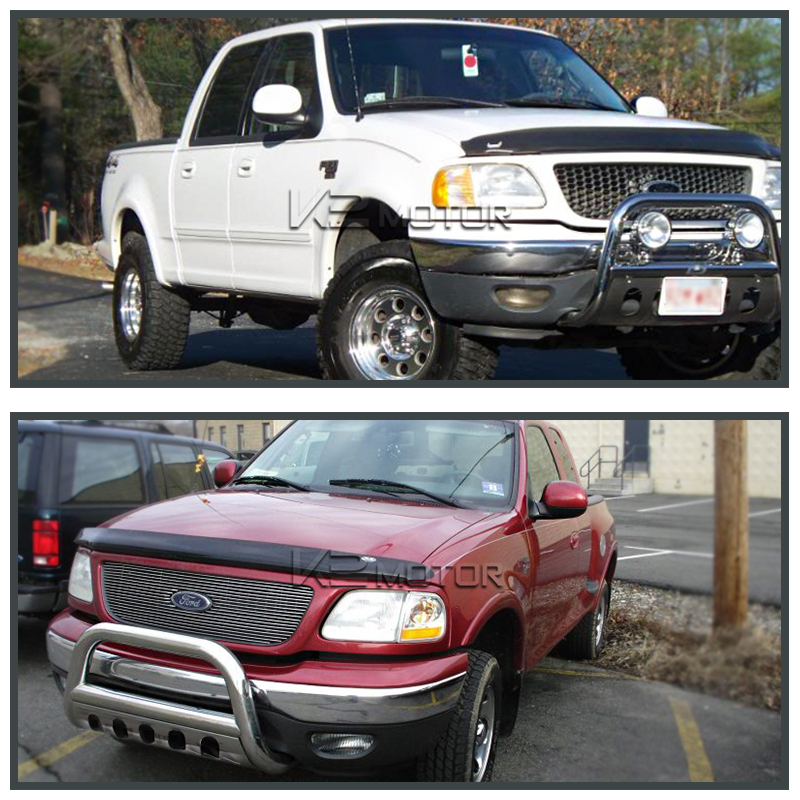 Not only does the bull bar give you a more aggressive look, it will also protect the undercarriage of your vehicle from extreme dips and bumps with its skid plate. 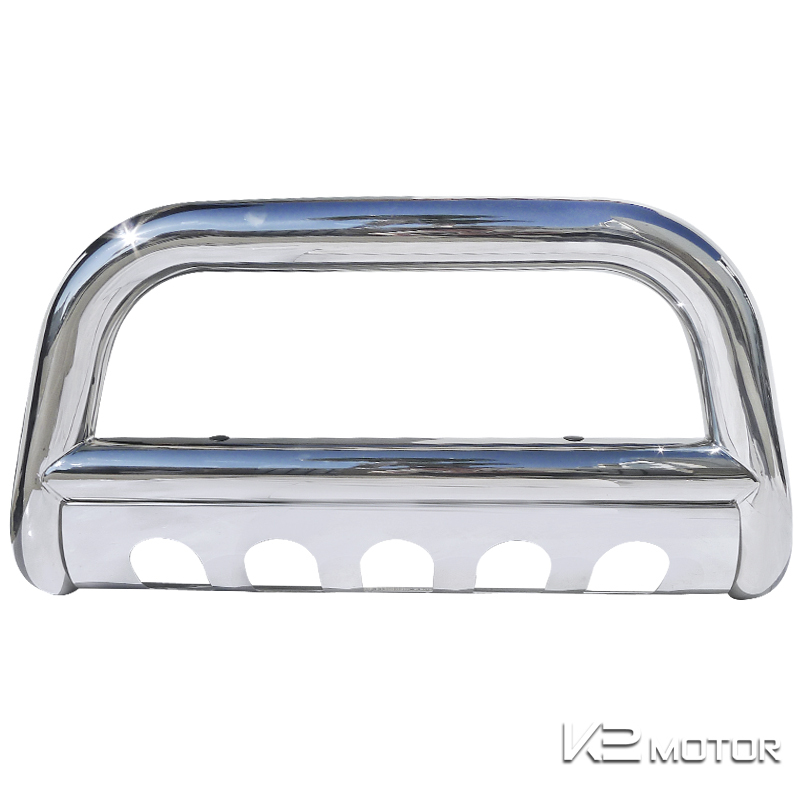 The bull bar sits flush with the front end providing maximum ground clearance. 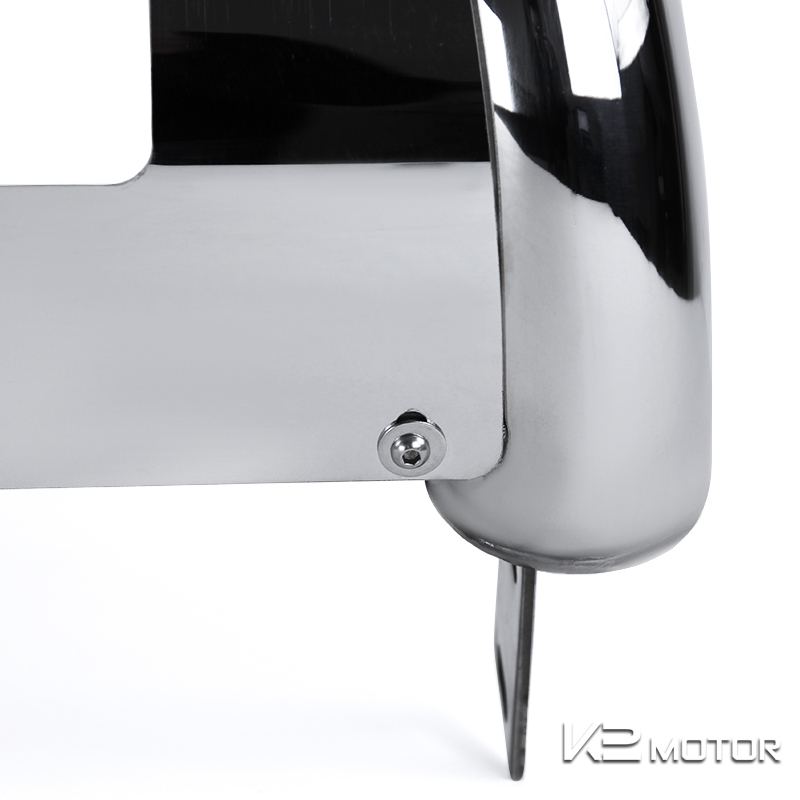 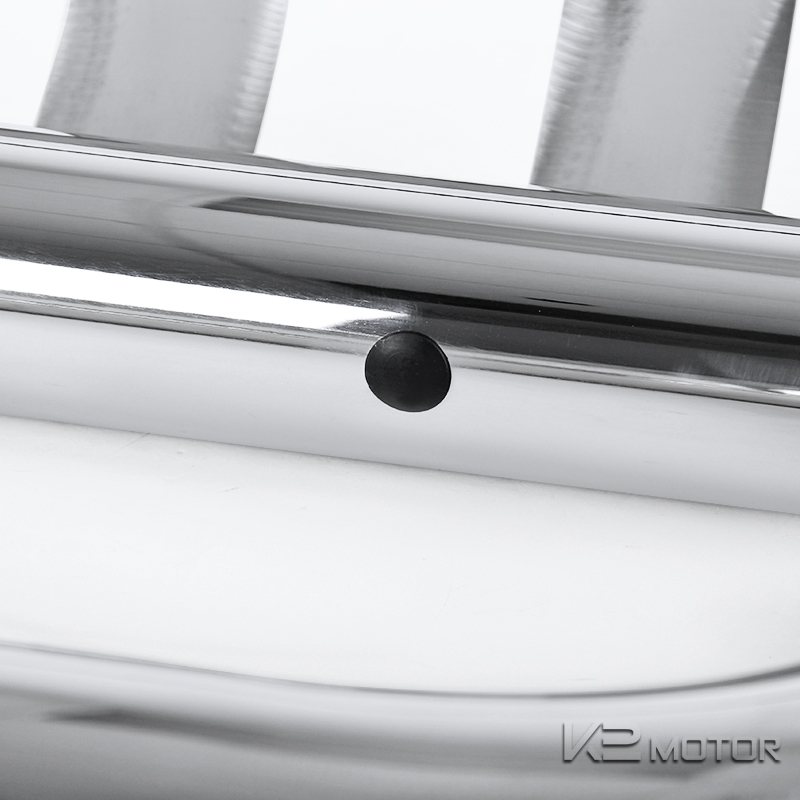 The light but strong stainless steel design provides a stylish look with its clean polished surface. 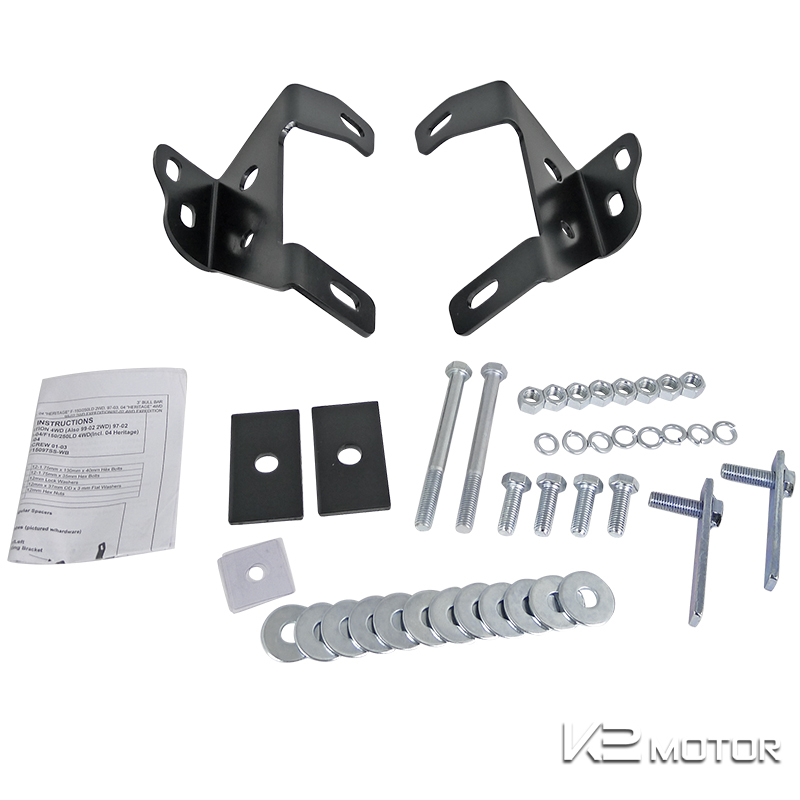 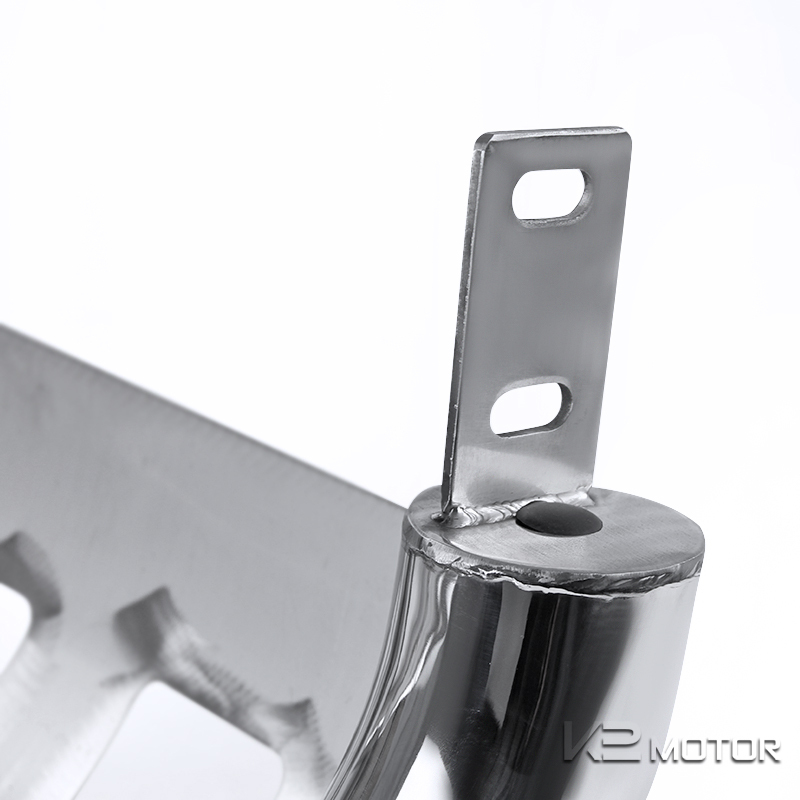 All mounting brackets and screws are included along with instructions.